As a home or business owner, having an awning is exciting. There is a variety of awning fabrics in which to choose from. Picking the right awning fabric can add style to a home or business and help them to stand out. 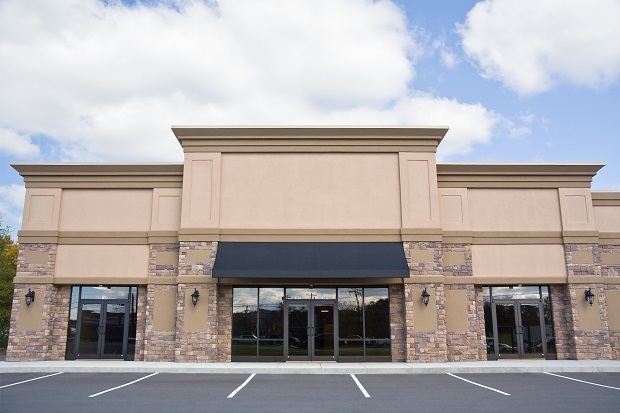 Awnings also have the purpose of protecting your home or business from the heat or other elements such as rain or snow. Figuring out how to customize your awning fabric takes time, deliberation, and is a long-term investment. Since your awning is of high value, understanding the best cleaning maintenance is important. Unwanted debris or dust can stick to awning fabric making it necessary to routinely clean it. Cleaning helps to preserve the awning and keep it looking rich and fresh. Keep reading for maintenance tips on how to clean your awning fabric. It is advised that you clean your awning fabric at least once a month. This should happen regardless of how heavy your cleaning routine needs to be. You can do so by brushing off the awning fabric with a soft bristled brush, hosing it down, and then using a non-abrasive solution (water and soap). The cleaning solution should submerge the fabric, be rinsed thoroughly, and then the fabric should air dry. If a tough stain such mildew causes cleaning to become difficult, then diluted bleach can be mixed into the solution. If the stains are much heavier and need more tending to, a small mixture of bleach, mild soap, and a heavy amount of water will clean your awning fabric. The solution should soak into the fabric for a minimum of 15 minutes, be rinsed off until there is no more soap residue, and be left to air dry. It is also important to look for spiderwebs or insects that may find a home under your awning. You can use a brush to sweep underneath your awning. Allowing debris such as twigs, leaves, insects, or dirt to pile up on your awning fabric or underneath can make the maintenance of cleaning your awning fabric much tougher. Harsh chemicals that contain alcohol are never recommended. Nor are degreasers. This could aid in shortening the life-span and durability of your awning fabric. Power Washing also isn’t recommended. A hole can form in your awning, especially if your awning has been around a while. Also, when you are washing your awning fabric, the climate should be controlled. Never wash your awning fabric when it is raining outside or snowing because you may find yourself having to clean all over again.